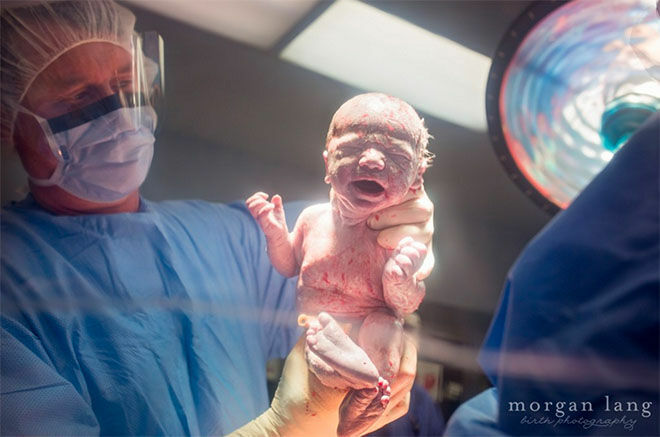 The moment you see your baby for the first time is beyond words. 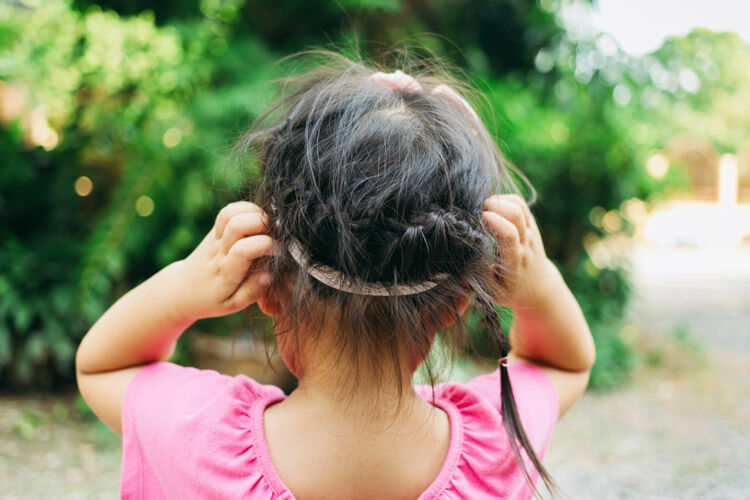 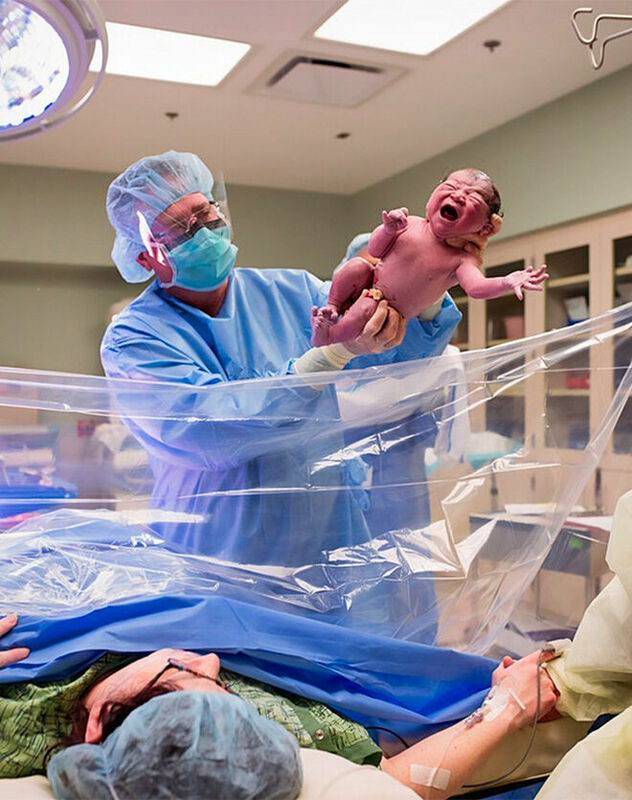 The emotion of months, sometimes years of waiting is impossible to quell. 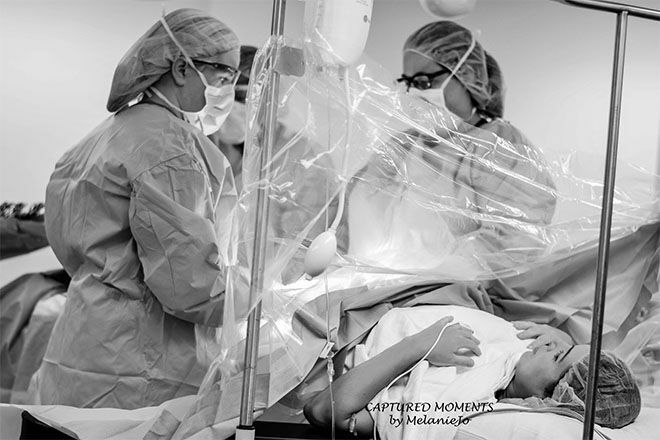 It’s the moment we become mothers. 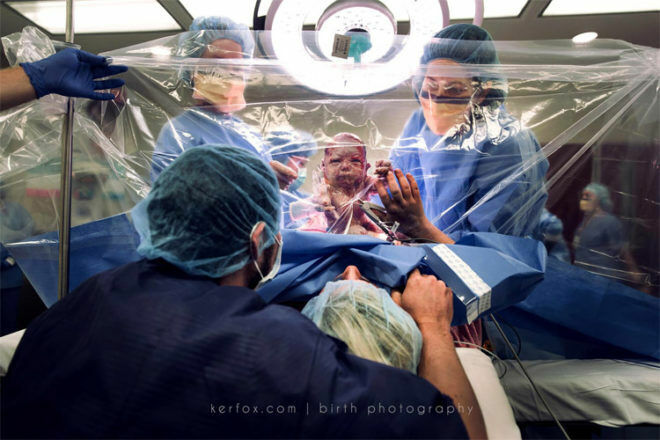 For most women who give birth via c-section, the first glimpse of their baby is when their precious newborn is lifted over the blue or green drape separating the medical team and support crew. 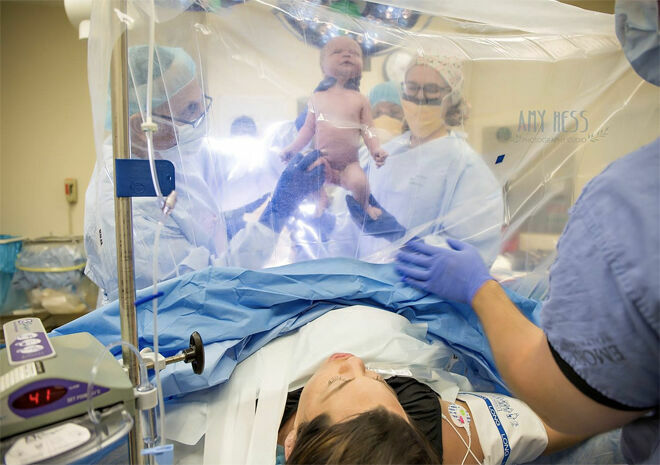 But many international hospitals are now using clear drapes so mums can watch their baby being born, and enjoy those first, emotion-charged moments. 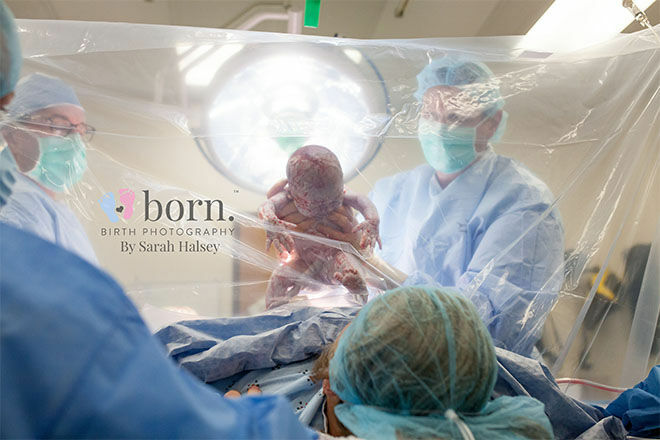 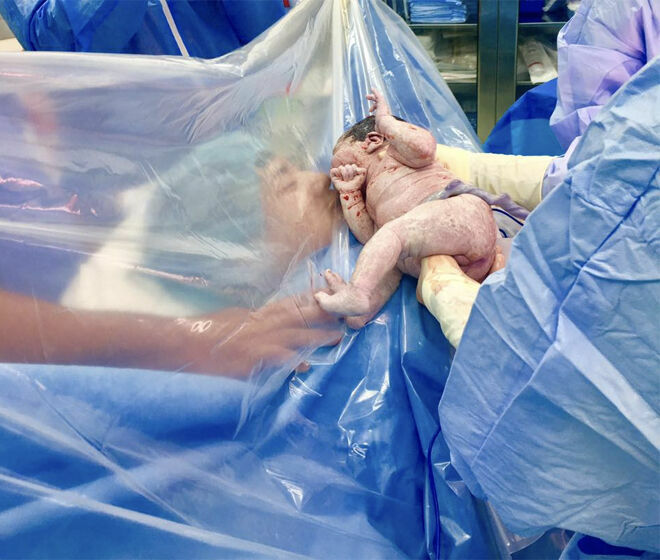 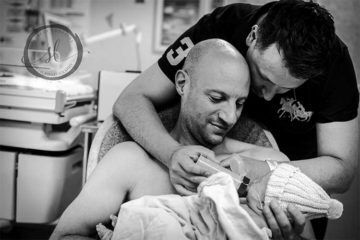 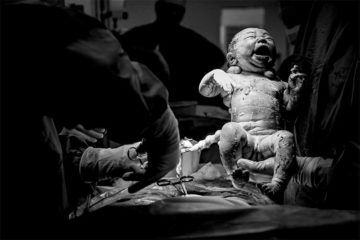 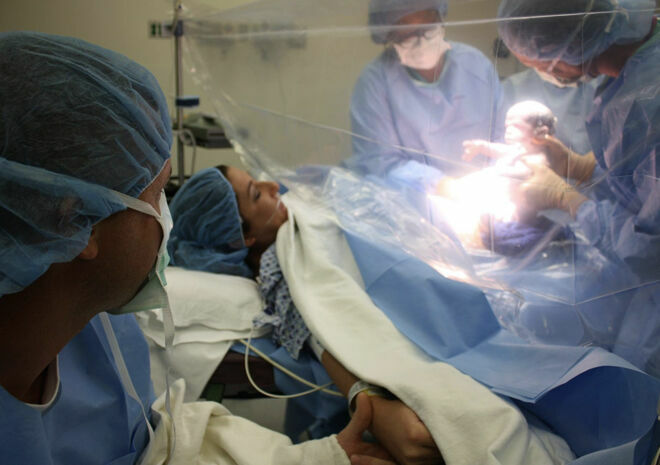 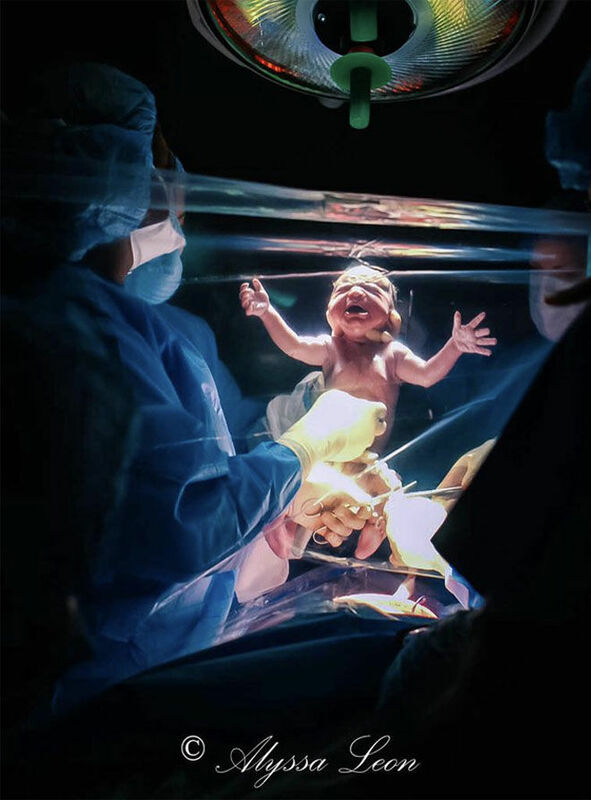 Here are 10 amazing clear drape c-section images shared with Mum’s Grapevine, taken by brilliant birth photographers and birth support partners in the US. 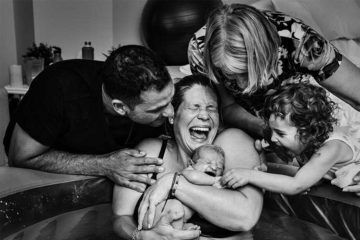 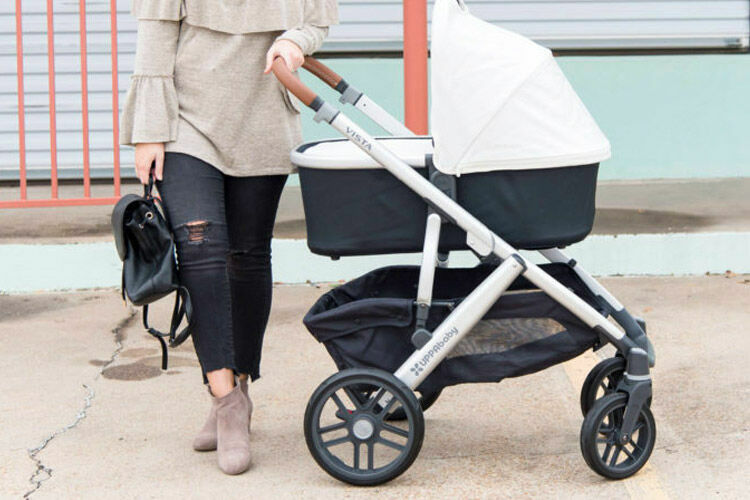 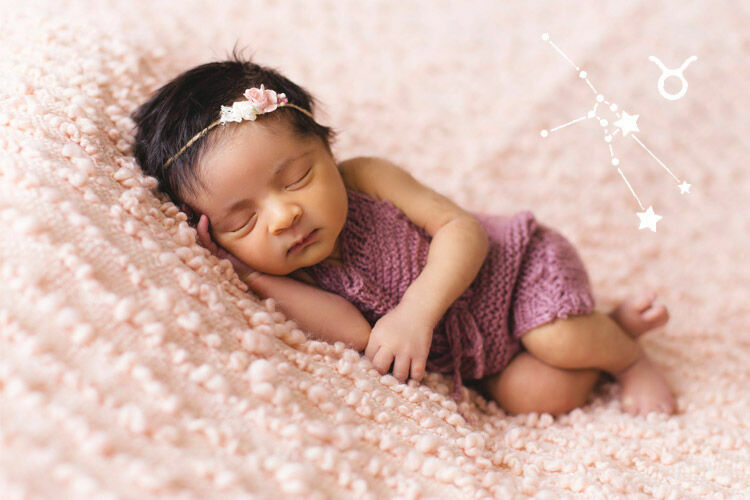 Make sure you take a look at our other article about the photo taking every mum back to THAT post-birth moment.